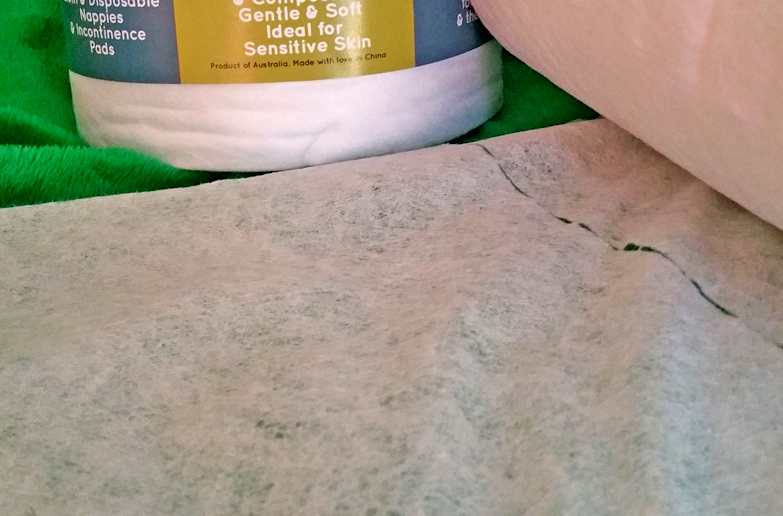 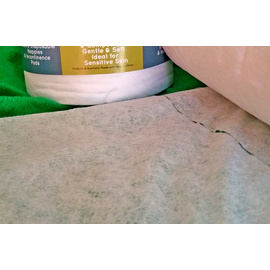 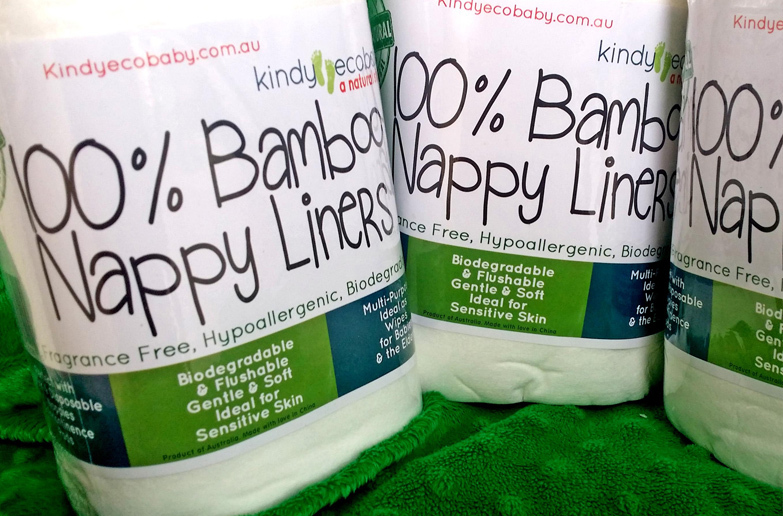 Bamboo is an organic natural fibre which is gentle and safe on your baby's sensitive skin. 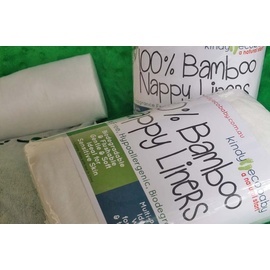 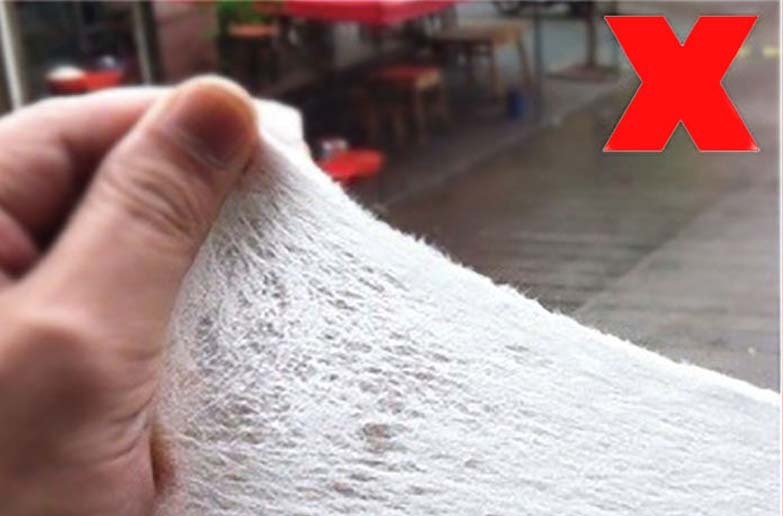 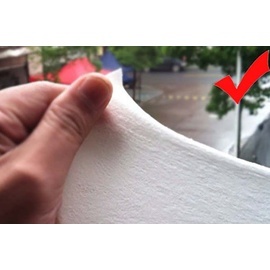 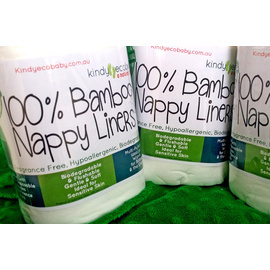 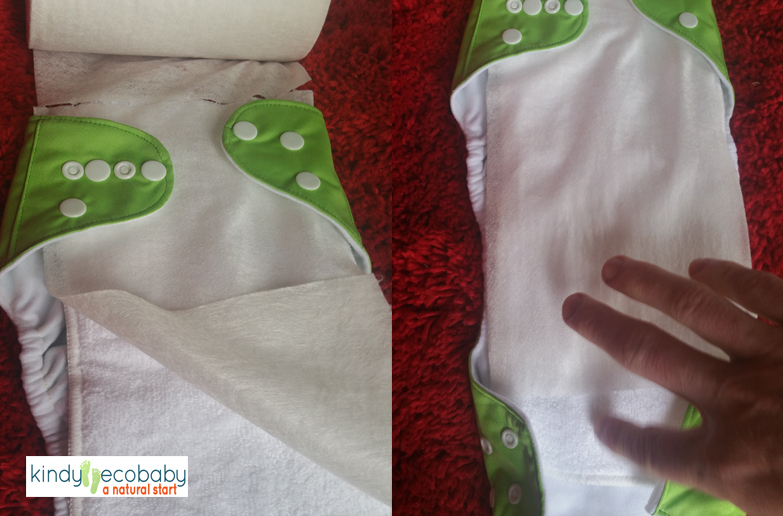 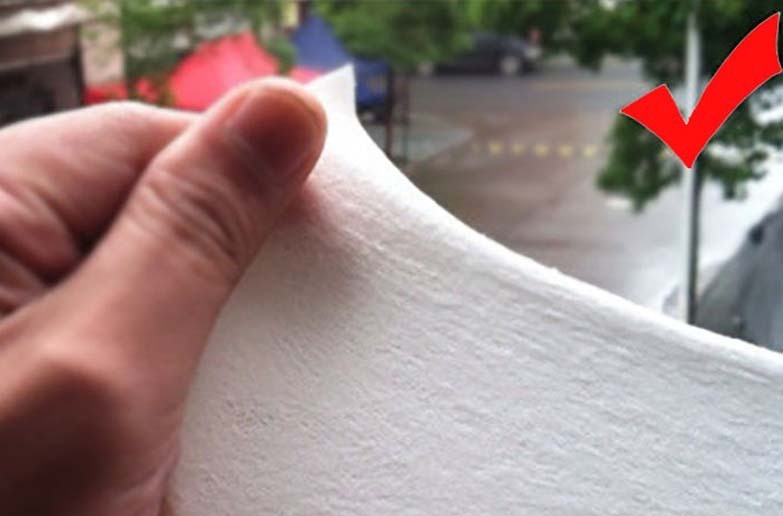 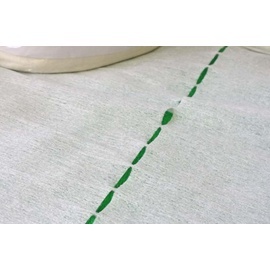 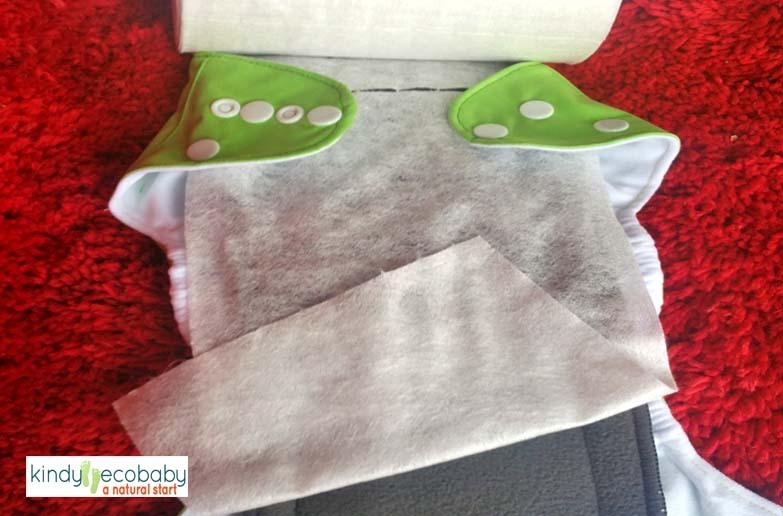 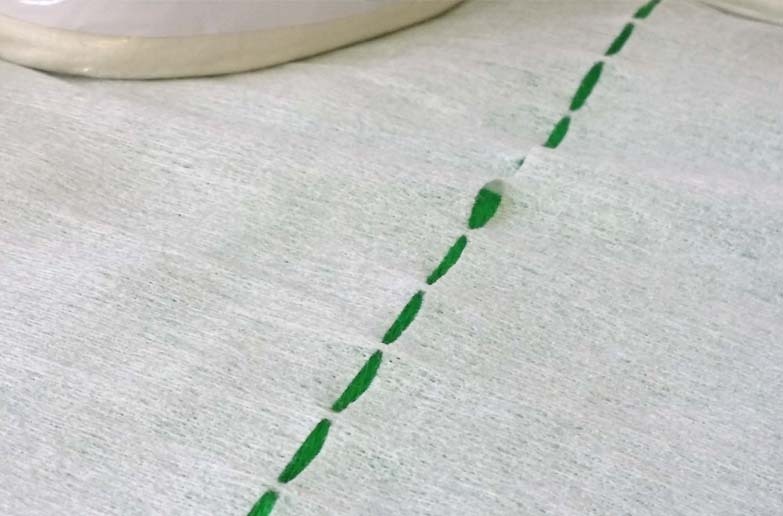 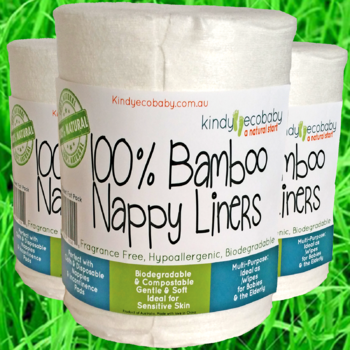 Kindy Ecobaby's 600 sheet pack of bamboo nappy liners is 200 per cent Bamboo. 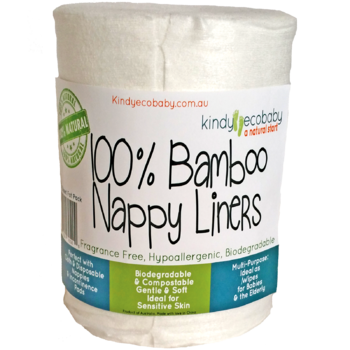 Not only are they safe for your baby, but they are kind to the environment and completely biodegradable and compostable. 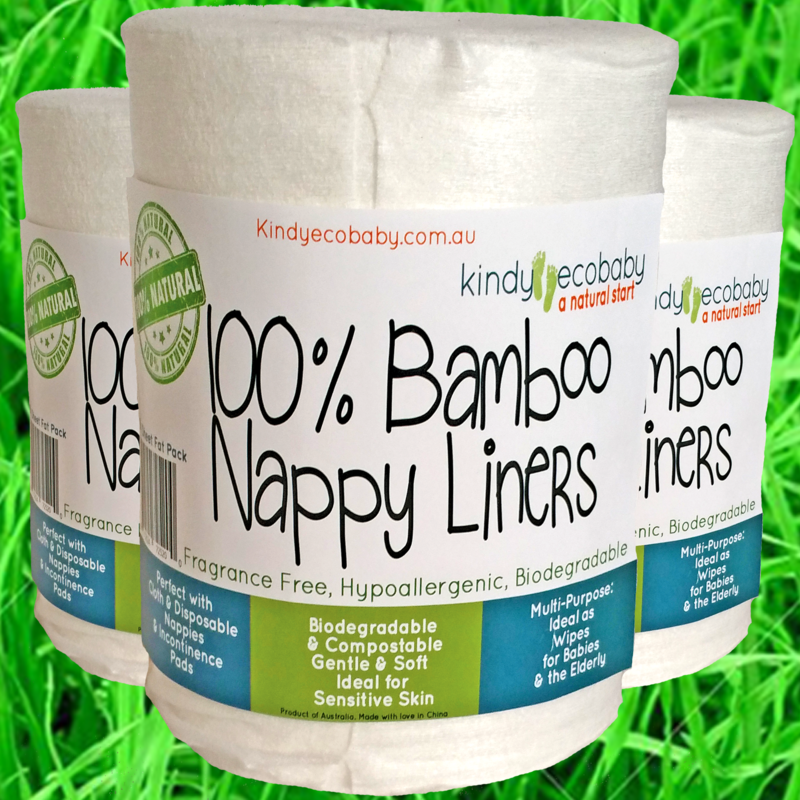 And all you need to do is flush them away during nappy changes! 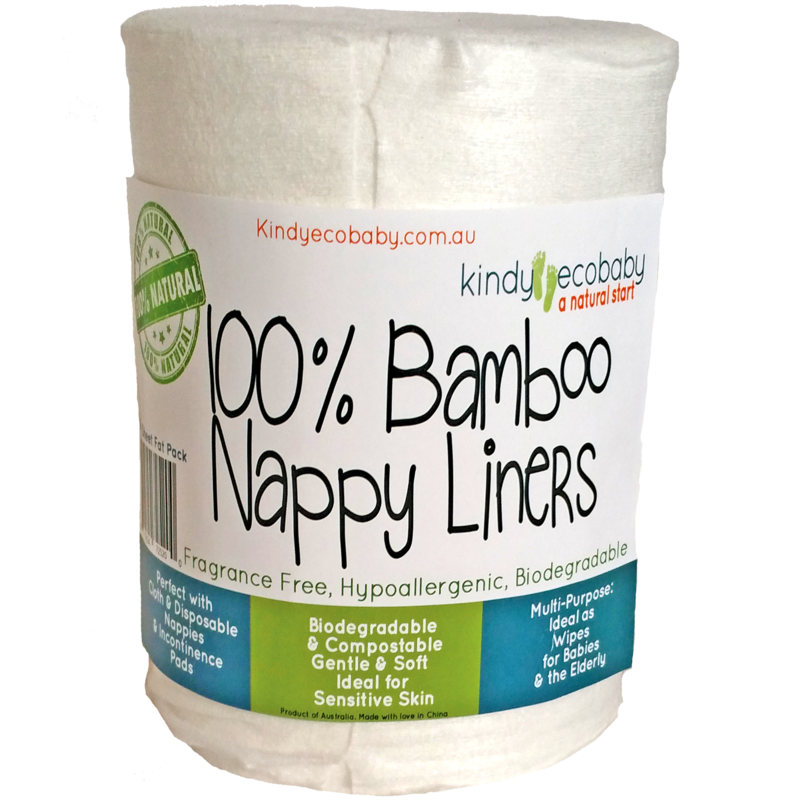 Each sheet is 15x30cm, the perfect size to fit snuggly on top of your baby's nappy insert (or disposable nappy) and protect her soft skin! 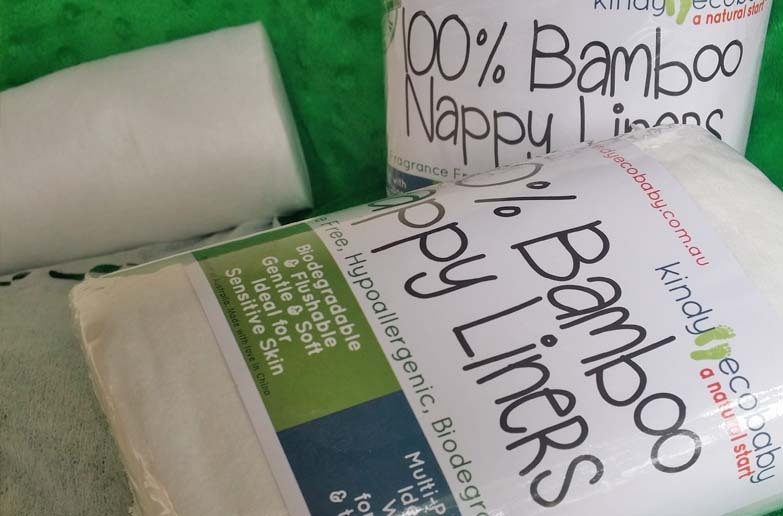 Our bamboo nappy liners are soft, strong, fragrance free and chemical free, and make nappy changes so much easier and mess-free! 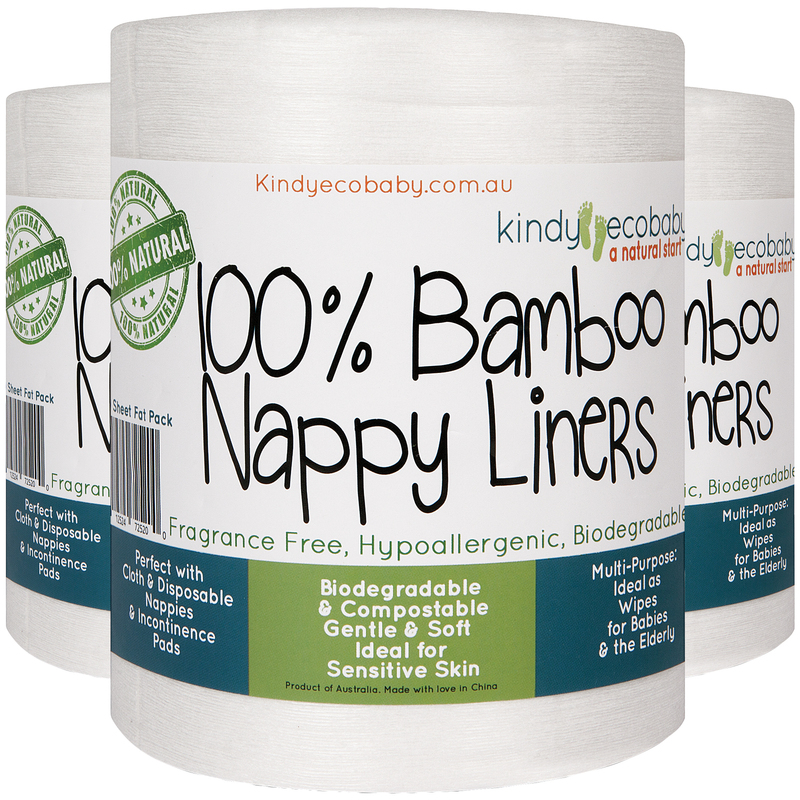 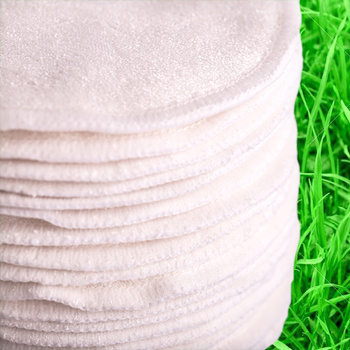 Kindy Ecobaby Bamboo Nappy liners have natural antibacterial qualities and can be used with modern cloth nappies or disposable nappies.